I am responsible for the administrative support of our teams. 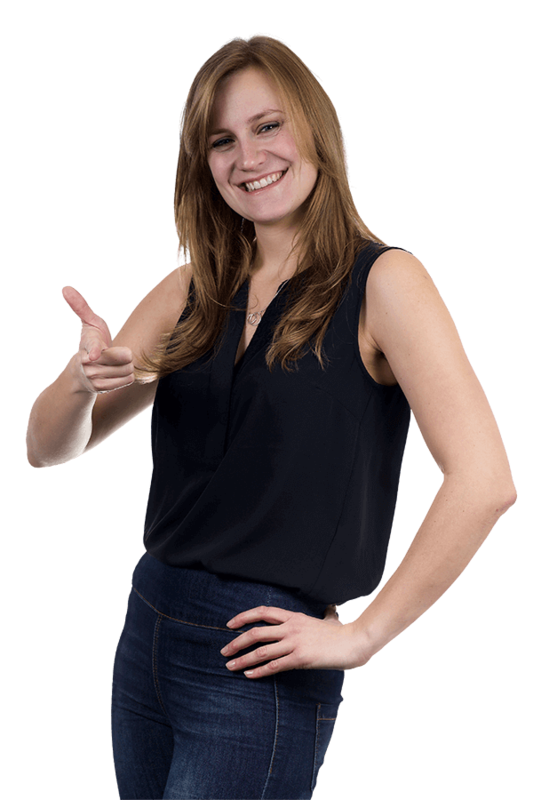 Natalia manages the office vendors and is tightly integrated into the daily activities of the company. She possesses strong analytical skill set and ensures that the office operations are functioning smoothly.